The hunt for Black Bolt begins! You learned that he was replaced by the Skrulls in New Avengers: Illuminati, now it's time to find out if the Inhumans' former king is dead or alive! How will the loss of their leader tear apart the Royal Family? Can the mighty monarch recover from this personal blow - that is, if he's even still living? 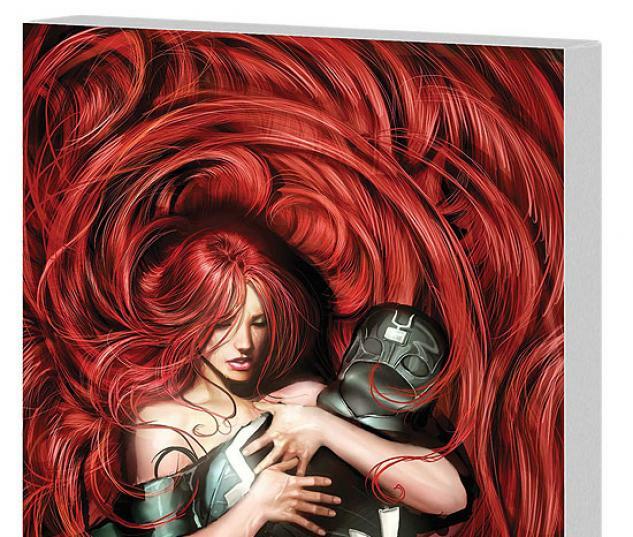 And how far will Medusa, Crystal, Triton, Karnak and Gorgon go to find their disposed king? Writer Joe Pokaski (TV's Heroes) and artist Tom Raney (Annihilation: Conquest) unite for an adventure that not only expands the events of this year's biggest story, but will lead to huge events in 2009! 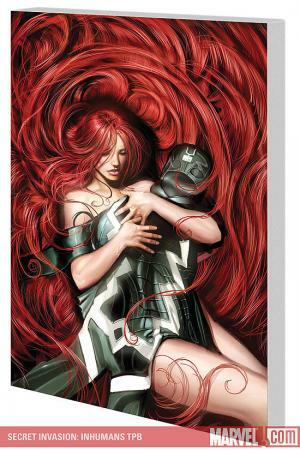 Collecting SECRET INVASION: INHUMANS #1-4 and "The origin of... the Incomparable Inhumans!" from THOR #146-147.